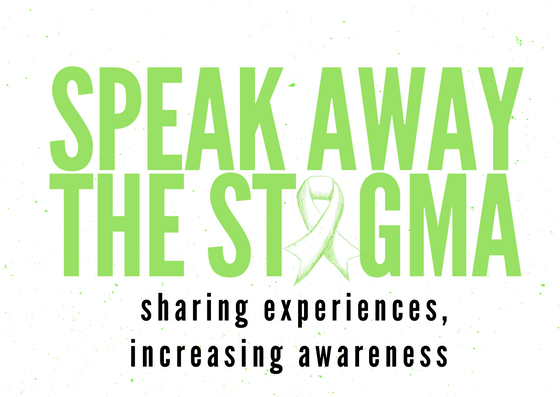 You will see first hand the stigma surrounding mental illness. You may lose friends and you will be apprehensive about making new ones. You will speak about your loved one differently. There will be times you won’t want to even speak to your loved one. You may want to skip family functions or just have your loved one skip the function-either one is OK. There may be arguments in the family about your loved one, there are sure to be arguments with your loved one. I want to tell you the roller-coaster ride will come to an end-it won’t. I may slow-down, it may be a smooth flat ride for month or years, but remember curve can happen at any moment. You must remember there is no cure for Schizophrenia, Bipolar Disorder and Major Depressive Disorder, the illness will always be there. Yes, it can be managed, however the doctor’s may not get the diagnosis right or the dosage right with the first the first go round. Once they do have the correct medication and the right dosage, getting your loved one to take it consistently will likely be the next hurdle..
All that you will go through will not be easy on you nor on your loved one and this is why you both should try to understanding the diagnosis.. By learning about the illness, you will hopefully be able to separate the person from the illness. You will learn the symptoms of the illness and how it will affect their behavior. You will hopefully understand that the same way a heart or the liver can malfunction, so can the brain. It is important to understand that your loved one’s mental illness is likely a result of a combination of biological, environmental, and psychological factors. This final statement is THE most important-take care of yourself first. Find yourself a therapist. Take a NAMI Family-to-Family Class. Get a journal. Research books written by mental health professionals, or others that have first hand experience in dealing with a loved one with a diagnosis.. There are podcast, Ted Talks, and YouTube videos that provide useful information-look for them. It isn’t enough to just don’t know the name of the illness, you will need to take time to learn about the illness. Your loved one may need help adjusting to life on medication, there may be challenges with employment and maintaining relationships and they may turn to you for support. Take care of your self, they may need you to make sure they can take care of themselves.